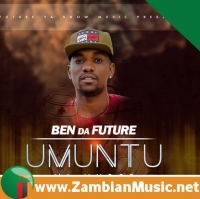 There is no single song that apparently defines 2019. 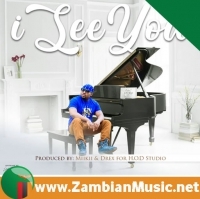 We live in an age in which Zambian music is more accessible and easier to make than ever before. 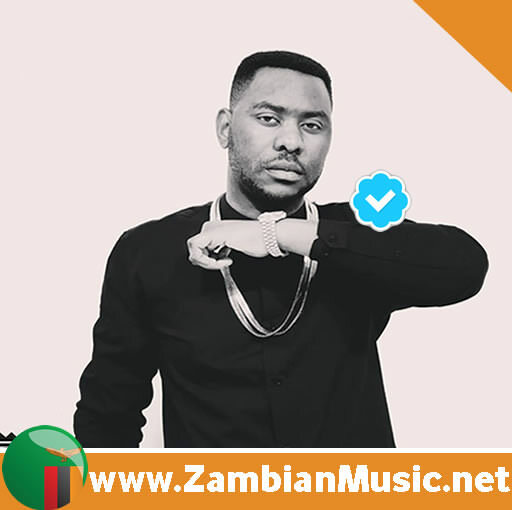 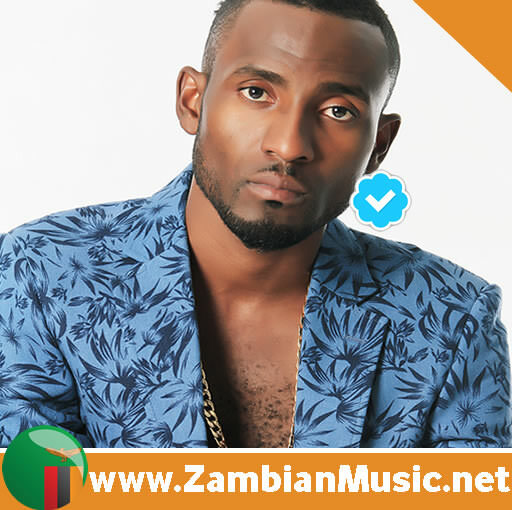 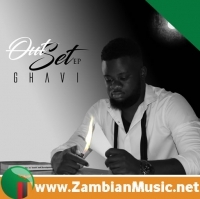 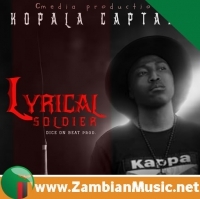 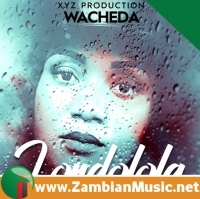 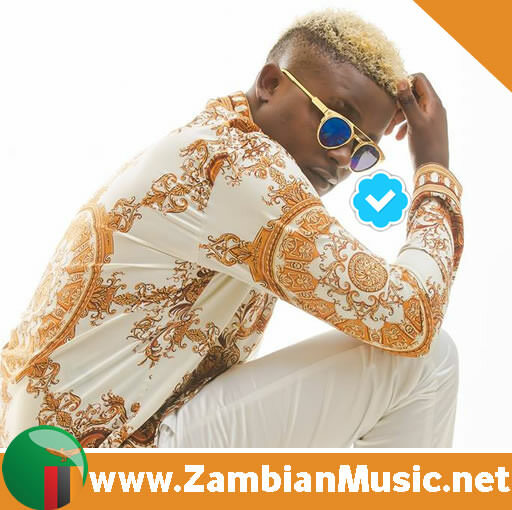 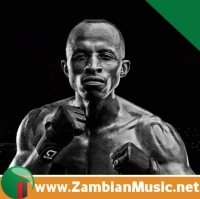 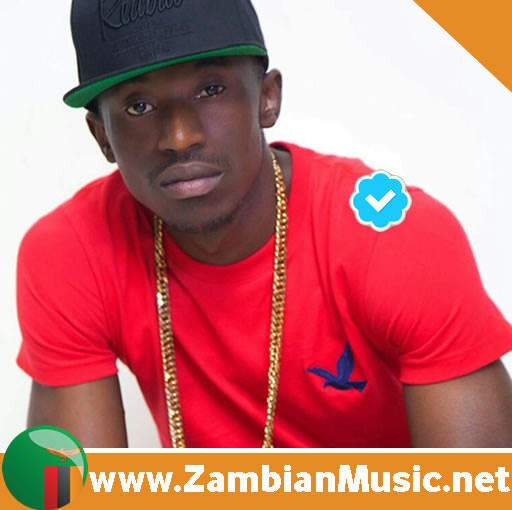 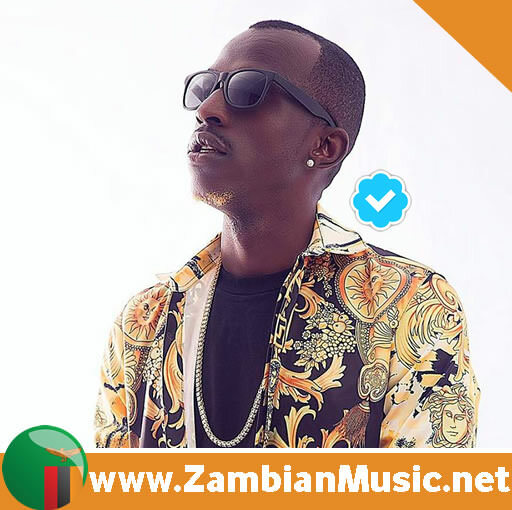 An uprising singer with a computer could become the most popular Zambian artist in the Nshima republic over night. 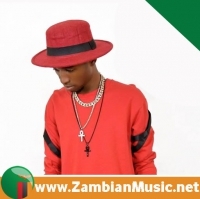 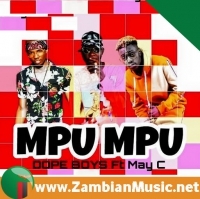 This is a time when ZambianMusic.net averages new songs every month. 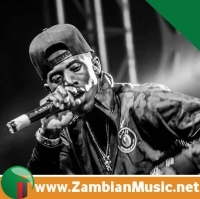 With that in mind, there’s no way we can pick ten songs that can capture the year in music and forget discussing a song that has left no one seated. 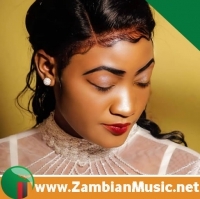 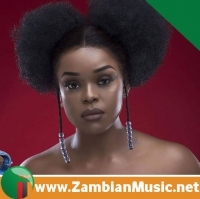 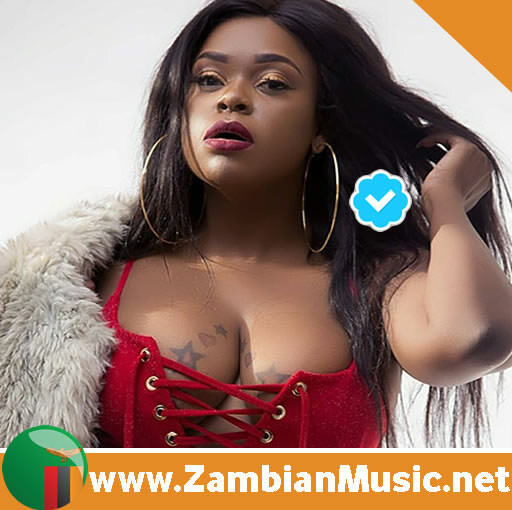 Today, we happily say, Afunika’s most recent song “Piki Piki” that was released towards the end of 2018 is the biggest song in Zambia. 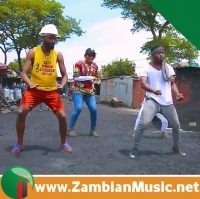 This song “Piki Piki” is one of those funky hits that provide a cross section of the music that commands the charts, pushed the boundaries of genre, and captures the social, musical and cultural zeitgeist.